Peju’s take on a red/white blend with three reds (Zinfandel, Cabernet, Merlot) and two whites (Riesling, Chardonnay) is a rich but light easy drinking wine. Aaron: This smelled like hot cocoa and milk. There was clearly chocolate with a slight bite, but no harshness. 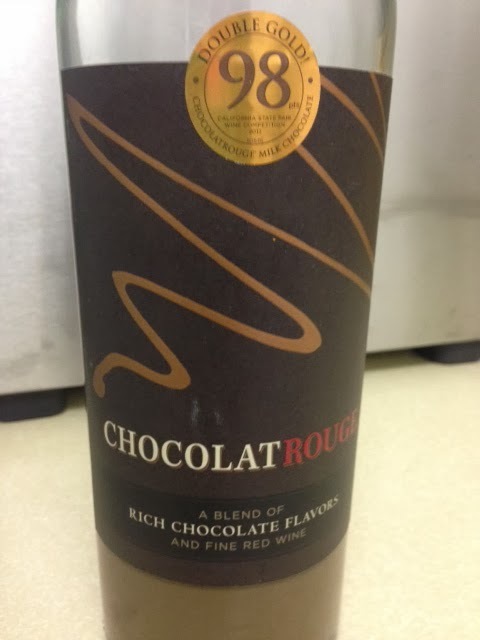 It was super sweet all around and chocolaty, making it an interesting aperitif, but not “wine”. No score. Aaron: Does this count as a wine? Not really. Could some people be confused because it’s usually placed near the wine? Yes, so we put it on the blog to add some variety. Variety is not what’s present in this bottle however. 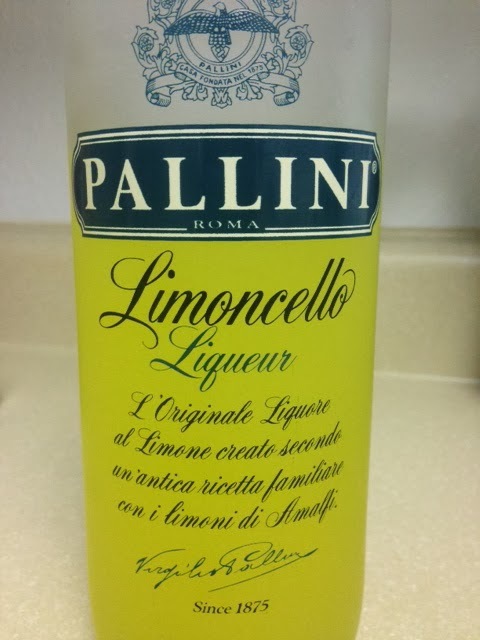 Two simple flavors throughout the nose and flavor: Lemon and Sugar …. lots and lots of sugar. You can probably only drink a little of this. No Rating. 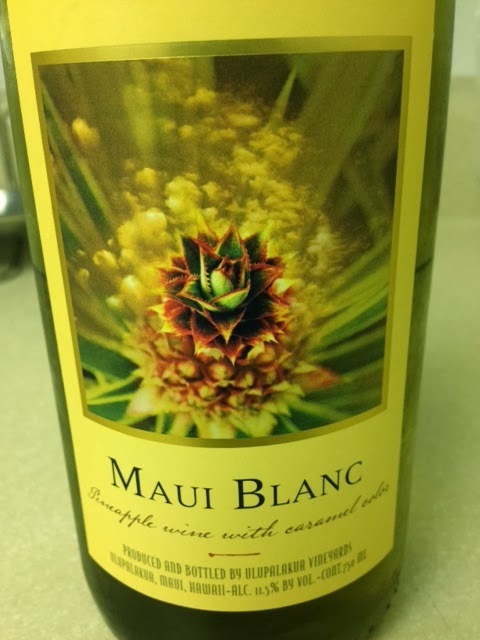 This bottle was brought over from Teri’s best friend who lives on Maui. Thanks Sandy!